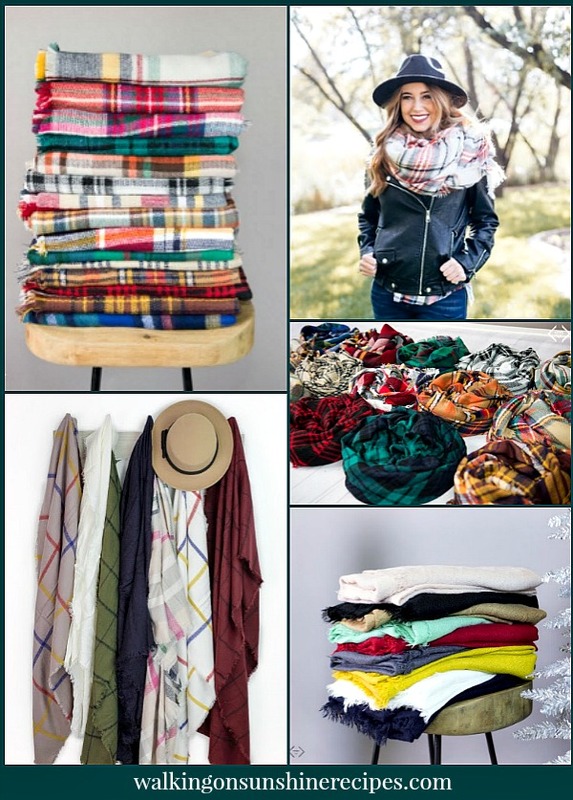 Blanket Scarves make great Christmas gifts and are part of my Gift Guide ideas this year! I know we still have to cook for Thanksgiving, but I needed to share with you this great sale for Blanket Scarves. 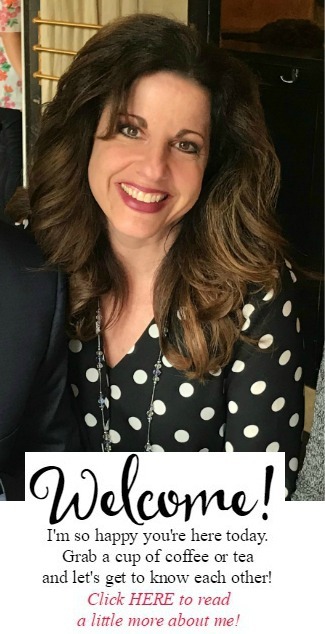 If you’re anything like me, you already love these scarves and maybe have a few for yourself, but think how great these will be to give as gifts in just a few weeks! I actually use a few of these in our living room. One thrown over the sofa for easy reach when we’re watching a movie and the other on our rocking chair. 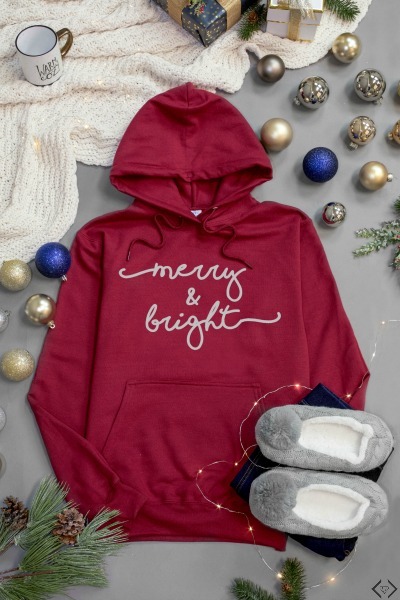 Holiday Hoodies & Slippers! Festive hoodies for $24.95, Slippers starting at $14.95, with Brand New Styles added! 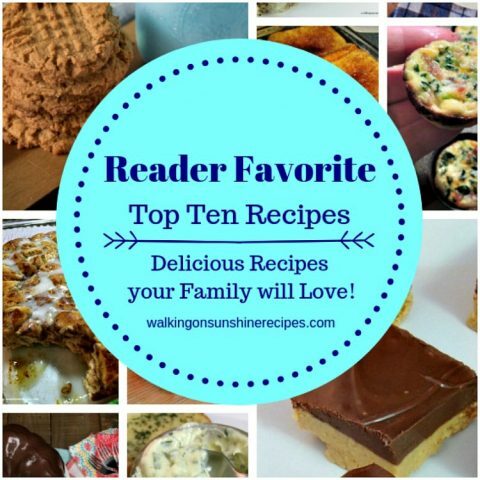 Holiday items have been on the hot list, and these are no exception! With the free shipping, it’s a deal that has conversion numbers that are amazing! 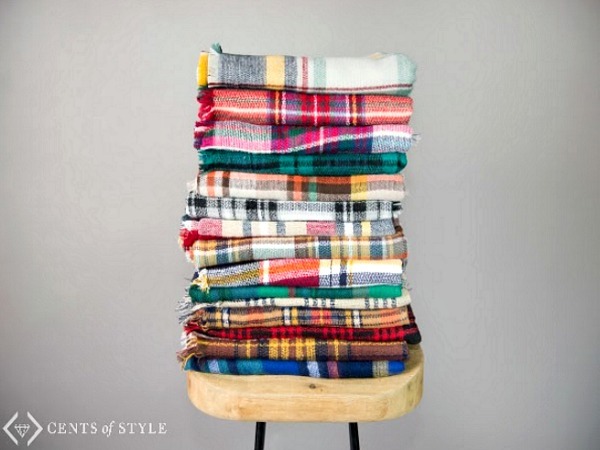 Blanket Scarves always make great gifts.Check out the assortment below and head on over to order a few for yourself and for family members. I know you’re going to love these as much as we do. Click the photo below or go HERE to see the assortment available and start shopping!